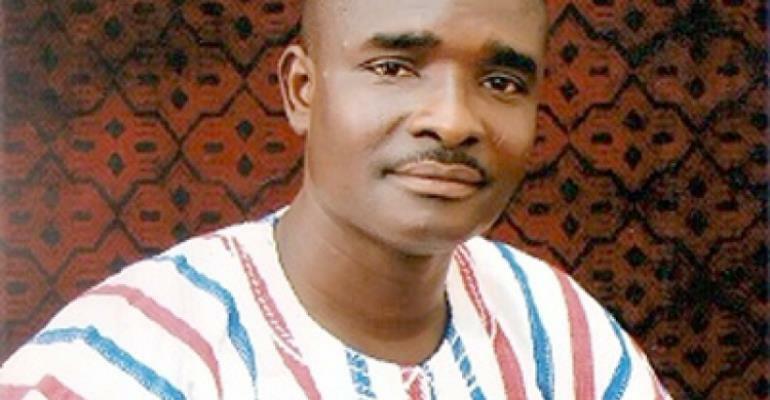 Kamal-Deen Abdulai, the National Nasara Coordinator and an aspiring National Youth Organiser of the ruling New Patriotic Party has congratulated Newly Elected Constituency executives of the party during the party’s Constituency conferences held over the weekend across the country. In a statement, Kamal-Deen wrote “I wish to congratulate all candidates who emerged winners in the just ended constituency elections and to those who lost; better luck next time.” “You might not have won but the party most assuredly needs you. Hence, let's all work in unison to progress the fortunes of the party and retain power come 2020.” The statement added. Kamal-Deen also commended the party “for ensuring a very peaceful and successful electioneering process”. He used the opportunity to implore on party members who may have some “dissatisfaction or disagreement” to use “appropriate means stipulated by the constitution.” And pleaded with all not to resort to any other means that “might cause us come 2020”. I wish to congratulate all candidates who emerged winners in the just ended constituency elections and to those who lost; better luck next time, you might not have won but the party most assuredly needs you hence, let's all work in unison to progress the fortunes of the party and retain power come 2020. I also wish to commend the party for ensuring a very peaceful and successful electioneering process. I certainly hope our Ndc folks have yet another lesson to learn from us and that's thanks to everyone. As humans as we are, there certainly would be grey areas or mishaps.It's imperative that we implore appropriate means stipulated by the constitution in ironing out all dissatisfaction or disagreement and not to resort to means that might cause us come 2020. Therefore, regardless of the enormity of the matter let's put the interest of the party first. We've come a long way as a party, nonetheless let's always prioritize the party's interest. Once again, congratulations to us all, ayekoo.